Cliodhna trained as a member of PTC at the Gaiety School of Acting. Previously, she read English at the University of Oxford, where she was President of the OUDS. Before co-founding Blacklight, Cliodhna worked in theatre in London and in Northern Ireland. Recent roles include Abby in Stitching and Rosalind in As You Like It. 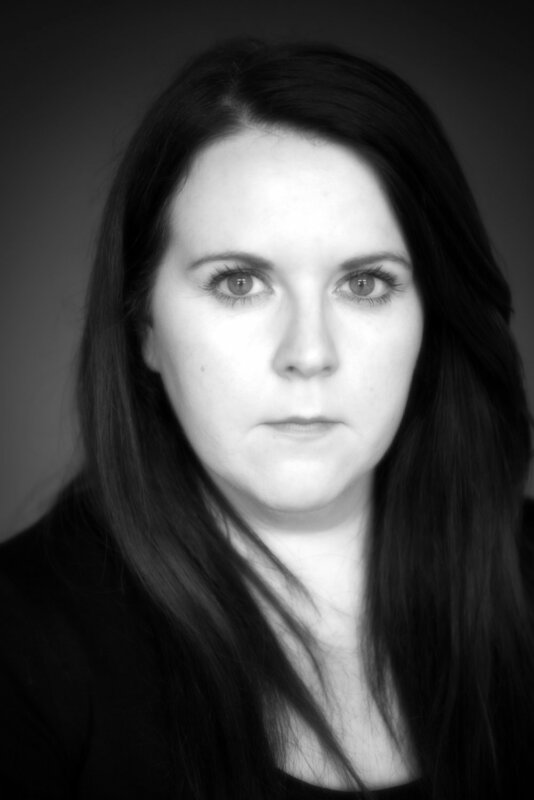 Cliodhna was a collaborative director for Blacklight's inaugural production of Stitching and director of our second production - the Irish premiere of Charlotte Delbo's Who Will Carry the Word? Access Cliodhna's Voice Reel here.